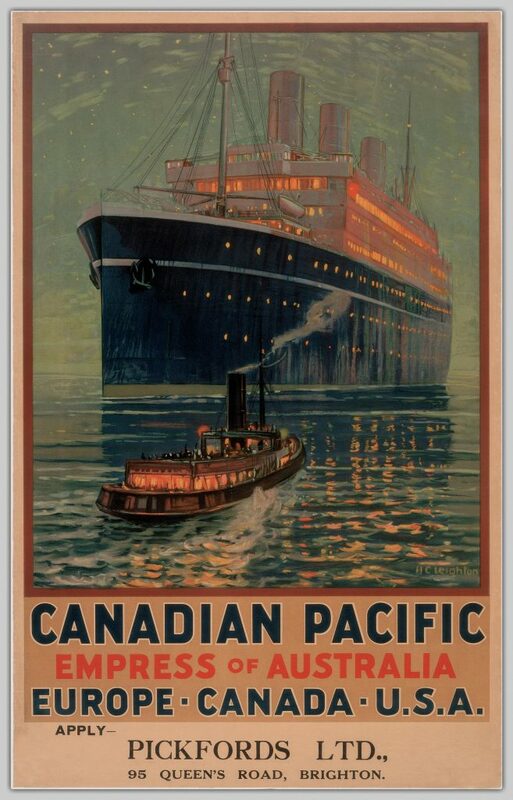 If you take a look at the Canadian Pacific Railway Company posters in our Chung Collection, you’ll be amazed by all of the wonderful paintings depicting early and mid 20th-century travel in Canada. 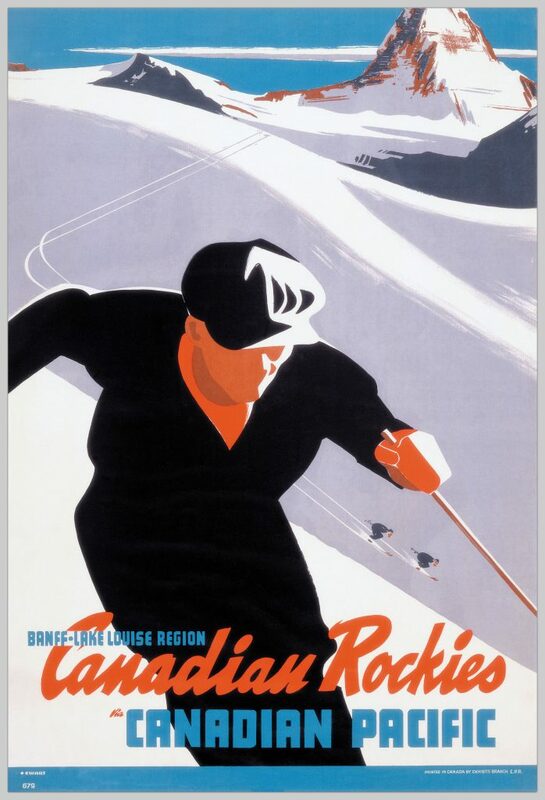 These promotional posters were created to attract tourists to the many trains, hotels, world cruises, Canadian tours, and airplanes owned by Canadian Pacific Railway Company. 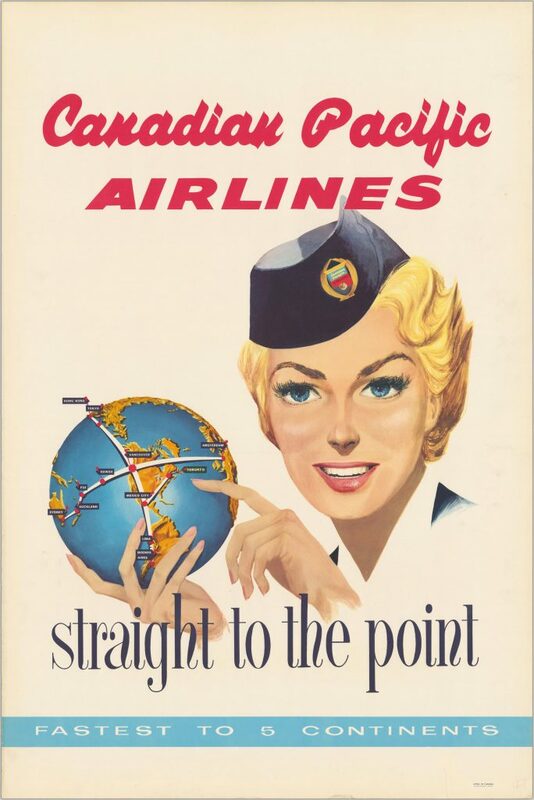 Several artists in Canada were recruited to design these materials, including Norman Fraser, A. C. Leighton, Peter Ewart, Kenneth Shoesmith, Roger Couillard and A. Y., among others. Get to know a little about two of these artists. Born in October 27, 1901, in Hastings, England, Leighton used his drawing skills to win a scholarship at the Brassey Institute, Hastings’ Municipal School of Art. Initially, he studied architecture to satisfy his father’s wishes, but after an intervention, his father agreed to let Leighton study art. Between 1919 and 1924, Leighton worked as a toy designer and became a member of the Royal Society of British Artists after submitting one of his works. In 1924, he and a partner built a working scale model of the port of Liverpool, which caught the public’s attention along with the interest of certain Canadian Pacific Company executives. 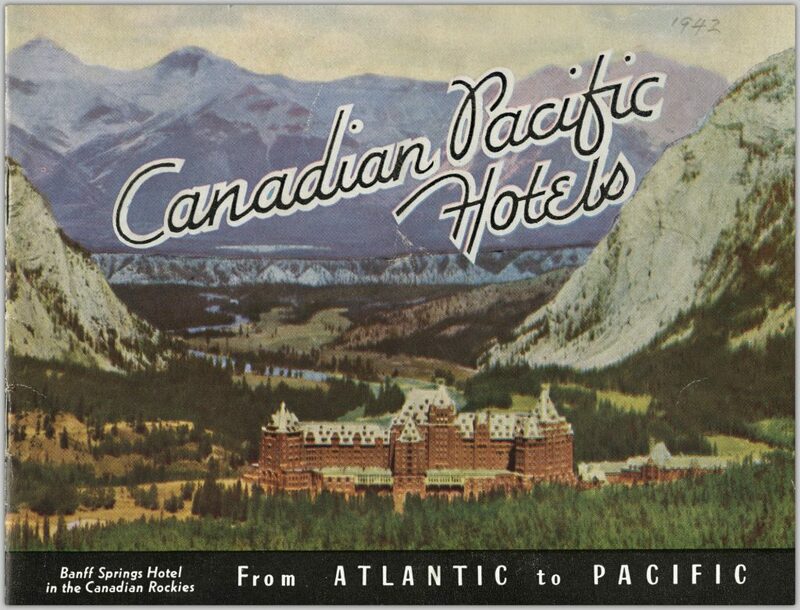 Later that year, he was hired by the Canadian Pacific Company. He would travel on the company’s trains, jump off to sketch scenes, and then get back on the next train. 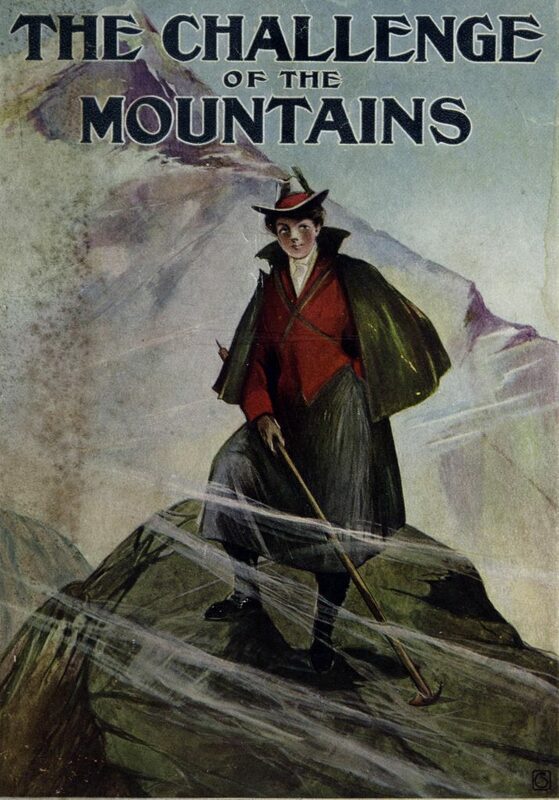 He returned once more to the UK, before coming back to Canada and settling down in 1929. 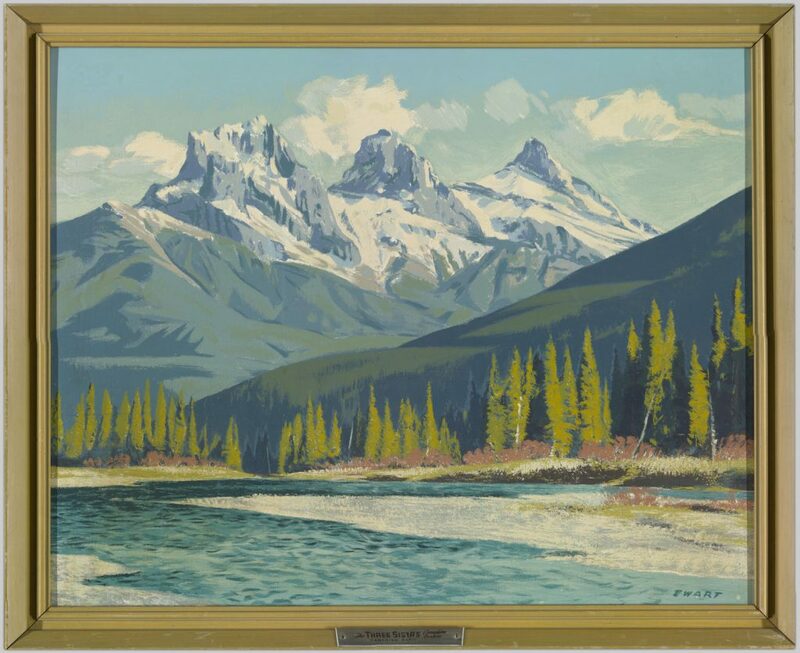 Leighton worked as Art Director of the Art Institute of Calgary, formed the Alberta Society of Artists, and established the Banff School of Fine Arts. Peter Ewart was born April 7, 1918, in Kisbey, Saskatchewan, but was raised in Montreal. Although Ewart enjoyed playing hockey and marbles with his friends, his true passion was painting and drawing, which lead him to study art in Montreal and later in New York City. During World War II, Ewart enlisted in the Royal Canadian Air Force (RCAF). While in service, he was stationed in British Columbia for a time, first at Pat Bay and then at Spider Island. 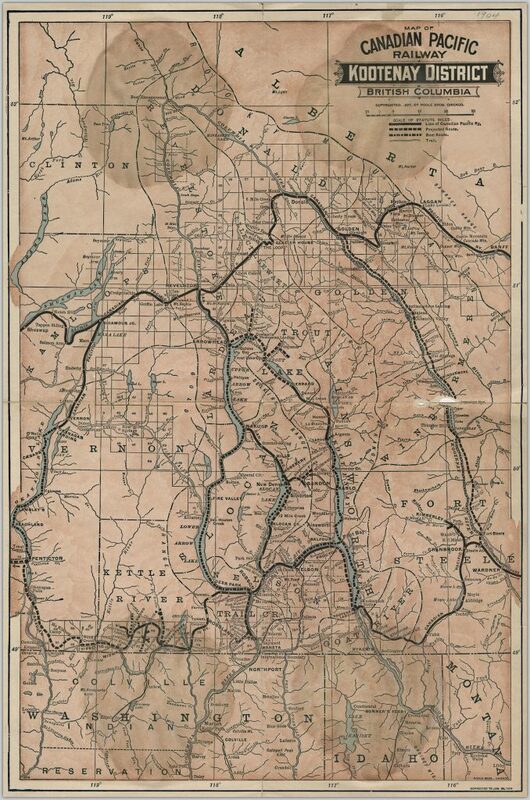 Ewart was so amazed by the beautiful BC scenery that he decided to settle there after the war. 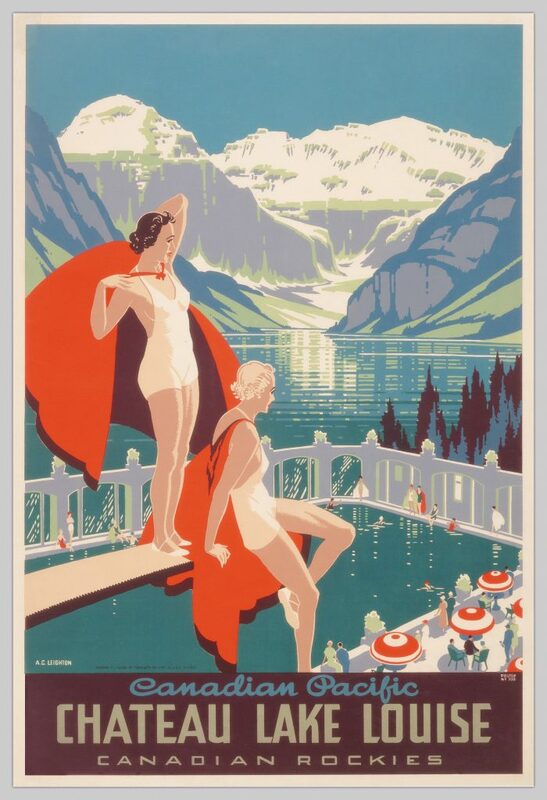 After moving to Vancouver, Ewart was hired by the Canadian Pacific Company, creating over 20 posters and two serigraphic prints for them. But Ewart’s work goes beyond commercial illustrations. His paintings have been exhibited in the Royal Academy (London, England), Royal Canadian Academy, Canadian National Exhibition, and Mid-Century Exposition of Canadian Painting, among others. 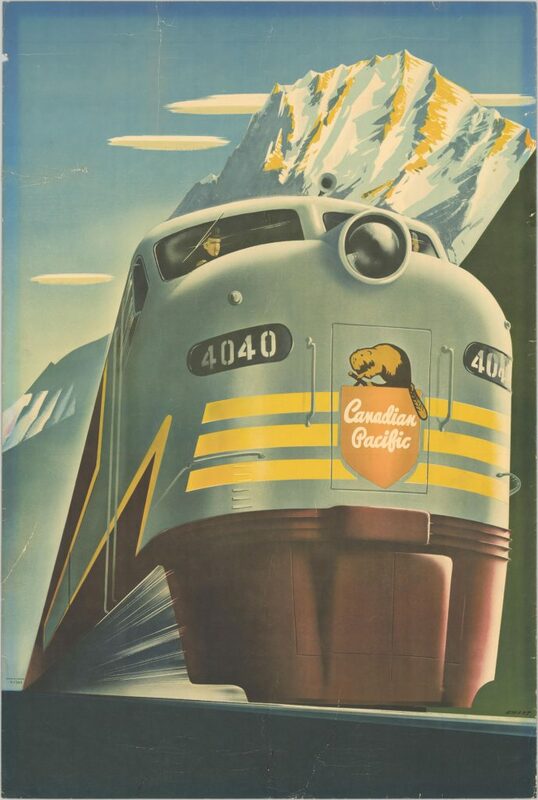 If you are interested in knowing more about Canadian Pacific Railway and graphic art, check the book “Canadian Pacific: creating a brand, building a nation“. To see these and other items of the collection, access Open Collections. The book, Golden Inheritance: The Wallace B. Chung and Madeline H. Chung Collection at UBC Library, provides an overview of UBC alumnus Dr. Chung and his family, profiles the dedication and dynamics behind the Chung Collection, and offers an in-depth examination of its three themes: early B.C. 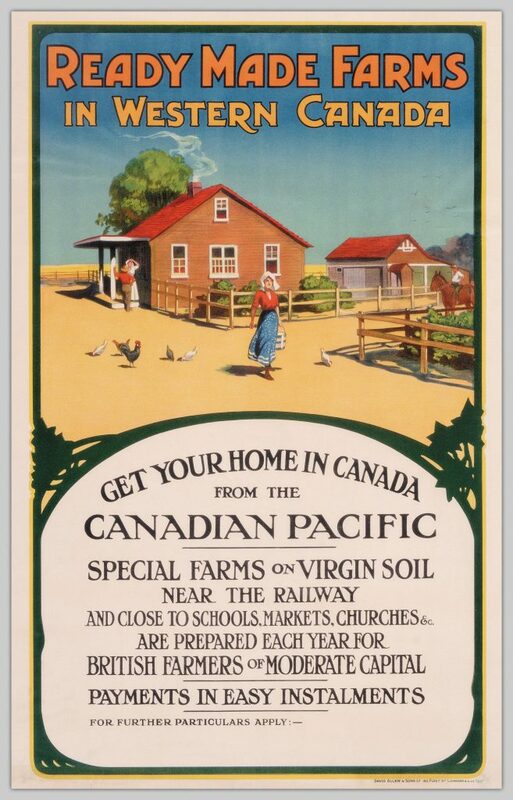 history, immigration and settlement, and the Canadian Pacific Railway Company. Passage of Dreams: The Chung Collection is a documentary that features the stories of Dr. Chung’s childhood love of collecting Canadian Pacific artifacts and memorabilia. The Chung Collection is housed in the Rare Books and Special Collections on Level 1 of UBC Library’s Irving K. Barber Learning Centre and is open to the public.